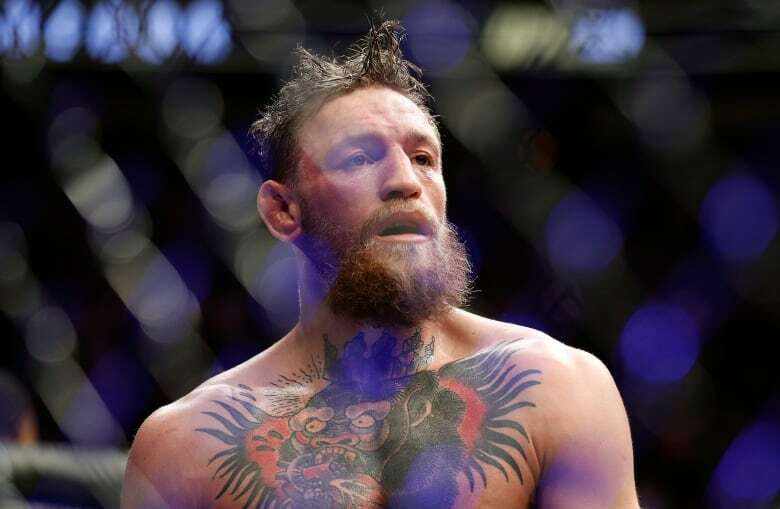 Conor McGregor tapped out in the fourth round of his comeback fight at UFC 229 against Khabib Nurmagomedov, who then climbed over the cage and set off a brawl by attempting to fight someone in McGregor's corner on Saturday night. 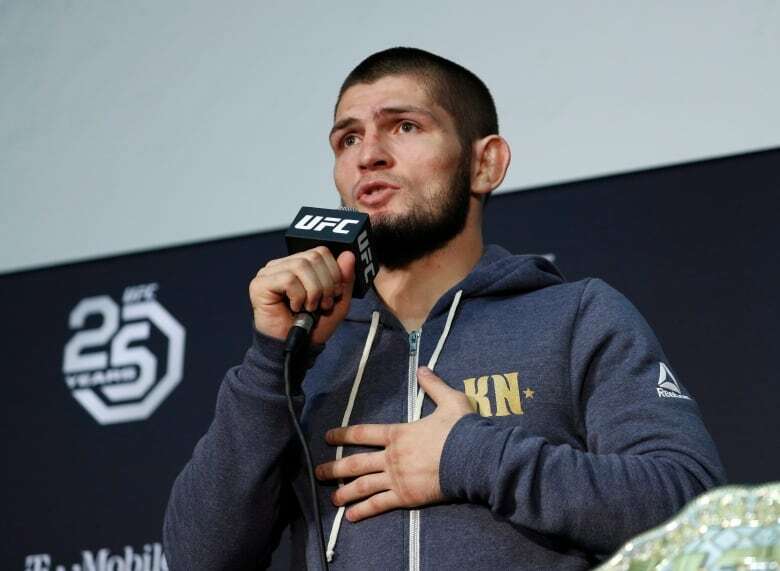 A few seconds after Conor McGregor tapped Khabib Nurmagomedov's arm and submitted to the champion's choke, Nurmagomedov climbed the cage and leaped at the men in McGregor's corner, setting off a prolonged brawl inside and outside the octagon. 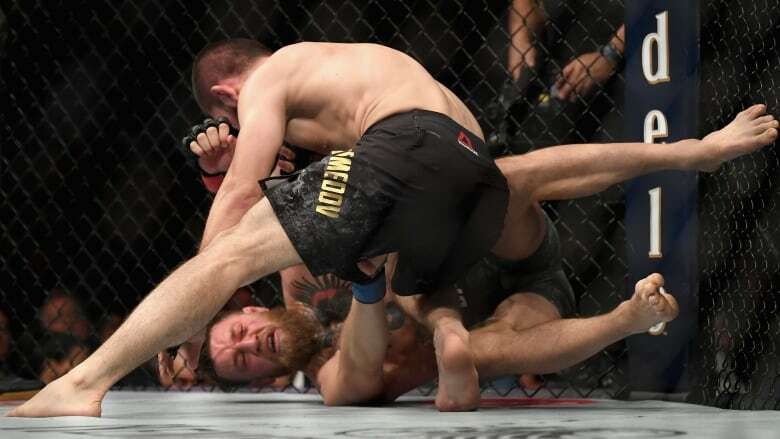 McGregor tapped out in the fourth round of his comeback fight at UFC 229 against Nurmagomedov, who then scaled the cage and scuffled with another fighter manning McGregor's corner. Meanwhile, two men apparently from Nurmagomedov's entourage climbed into the cage and attacked McGregor, who defended himself before security personnel separated everyone. Nurmagomedov and McGregor made no secret of their mutual loathing in the past few months, and the UFC used footage of McGregor's attack on the bus to promote UFC 229, which could be the bestselling pay-per-view card in UFC history. McGregor lobbed several creative insults at Nurmagomedov during the promotion of this matchup, including labeling Nurmagomedov's manager, Ali Abdelaziz, as a "snitch terrorist rat." McGregor's dislike for Nurmagomedov likely fuelled his decision to take a fight that created a difficult stylistic matchup for him. McGregor's strength is his striking, while Nurmagomedov is one of the most dominant grapplers in UFC history. All three judges' scorecards favoured Nurmagomedov 29-27, with the champion winning the second round 10-8 on all three cards. McGregor won the third round on every card. Before the main event, former interim 155-pound champion Tony Ferguson staked his claim to be the next contender for the lightweight belt with a thrilling stoppage victory over Anthony Pettis. Even Ferguson realized that anything he had done wouldn't get much attention. "You've got these two knuckleheads over here making the sport look bad," Ferguson said. "What I'm doing is cleaning up the sport. They want to be animals in there? I'm the dogcatcher."